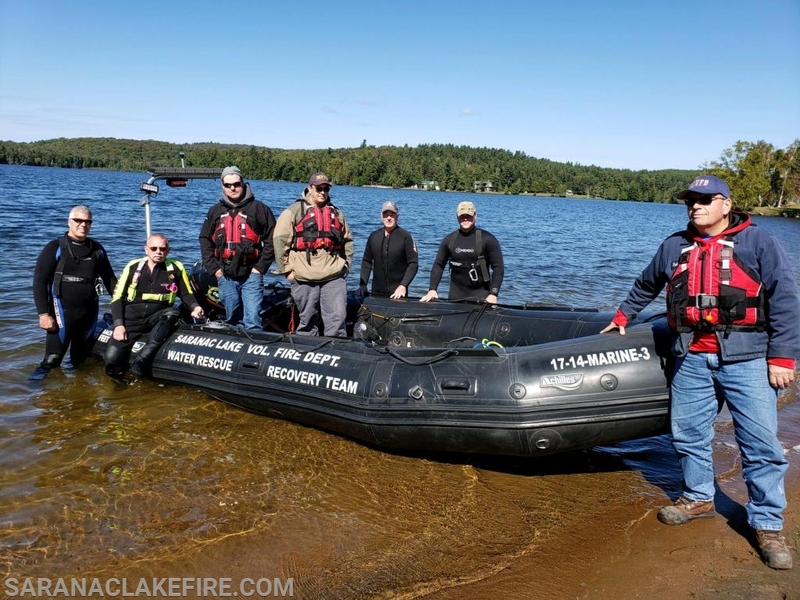 The acquisition of the Achilles boat was made possible thanks to the help and generosity of Rich Morin's Pro Scuba Centers formally of Glens Falls. Rich is now President and CEO of Underwater CSI International based in the Caribbean. SLVFD has had a dive team since the 1960’s and covers a large area with many bodies of water. They respond to many various types of water emergencies every year. This new boat is going to be a tremendous asset to our department and the community we serve. Thanks again to Rich Morin for making this possible.